He said he misses the special times’ he had with Rih and just wants to ‘show out’ with his ex on his birthday! Chris Brown 27, whose birthday is May 5, wants Rihanna, 29, at his birthday celebrations! He said He’d love to have the craziest and most talked about 28th birthday party with Rihanna present,” a source told jmedia.com.ng! Chris misses his ex and the amazing times they used to have together our source said. Ultimately, the singer would love to “show out” with Ri Ri on his special day. And, who could blame him?! The “Party” singer has seemingly already been trying to get back in Rih’s good graces. He wished her mother, Monica Braithwaite , a happy 57th birthday on April 6! Chris wrote the sweet message in the comments section of a photo on Monica’s Instagram. After Chris showed his exe’s mother some birthday love, jmedia.com.ng learned that Rihanna “appreciated” his gesture! While Rihanna thought the message was “unexpected,” she also found it super sweet. There has been major speculation that former lovers have been talking again. 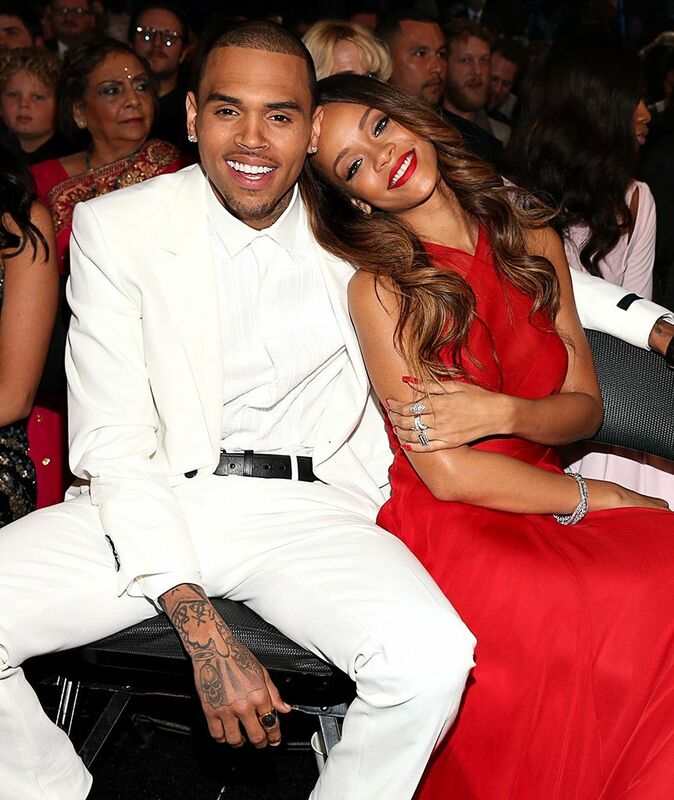 However, neither Chris or Rihanna have commented on the romance rumors. Chris and Rihanna split in 2009 after he brutally assaulted the singer. She shockingly got back together with Chris [after the assault] from late 2012 to summer 2013.